I was working with a company a few months ago who had just bought a bunch of notebooks (HP x2 2-in-1 notebook laptops) so as to loan out to their clients. Since they had such a tough time getting the notebooks configured properly, I look into getting GNU/Linux working on the notebooks. I had initially tested Linux on one of their old notebook tablets, and that looked promising. However, I didn’t stay around long enough to proceed with further testing (my contract ended). Still, I thought the notebooks they bought looked interesting, and got one of my own. I then proceeded to install Fedora on it. Initially, I thought of installing Ubuntu, because it has great hardware support. To my surprise, Fedora worked because it had the proper bootloader set-up (it had its UEFI files aligned correctly). There was that reason, and I have been wanting to learn more about using Fedora, so this was a good match. The model I have is an HP x2 Detachable Notebook, model number 10-p018wm, and it took two tries to get the notebook to boot from the LiveUSB. I had to disable secure boot (as usual with notebooks like these), and I had to figure out how to get to the boot selection screen (press escape as the device is booting up, then press F9). The installation process of Fedora 29 was smooth, too. Though I had to remove Windows because I couldn’t free up enough space in storage. By default, on Fedora 29, Gnome is installed. Using that was a bit of a chore. When people criticize Gnome, half the time the criticism seems to be on the design. The problem didn’t necessarily lie in the design of the interface. Navigating through the windows, bars, application screen, and other stuff in Gnome 3.30 was easy, since Gnome’s design is now mostly suited for touchscreens. The problem was in how sluggish it all was. Since the interface rendering wasn’t really optimized for a notebook like this one (the on-board GPU is laughable, it comes with an Intel Atom CPU, and it only has 4GB of memory), I couldn’t do much with it. So I had to put the notebook aside for a while. After about a month, I thought, Why not test out some other desktop environment on it? It’s not that hard to switch to desktops on Fedora. So I installed the other big desktop environment, KDE. I had heard that KDE is usually hard on the resources, mainly because it offers such pizazz and eye candy for the desktop. Since I was testing this notebook out anyway (and because it had been a long time since I had used KDE), I didn’t expect the findings to be amazing. So I installed KDE (first the Xorg version), and logged into that. The look, polish, and experience blew me away. Not only does the Plasma desktop (version 5.14.5) run very well on this notebook, the desktop has some support for touchscreens. The applications menu launcher can be changed to one which is touch friendly, swipes and drags on some menus respond well (e.g. in System Settings), though scrolling is still handled by using the scroll bars on windows. It’s nice that KDE has some support for touchscreens. Gnome has it beat in this regard. Under Gnome with Wayland, the touchscreen is well supported: the swipes and drags of a finger work, and in many applications, two finger zooming and expanding work, too (at least for the ones which can expand and zoom). Other features of the notebook, though, are lacking. Only one of the cameras (the front facing camera) on the device works; the other one (the back one) is undetected. As far as I can discern, the kernel I’m running (4.20.16) doesn’t detect the back camera. 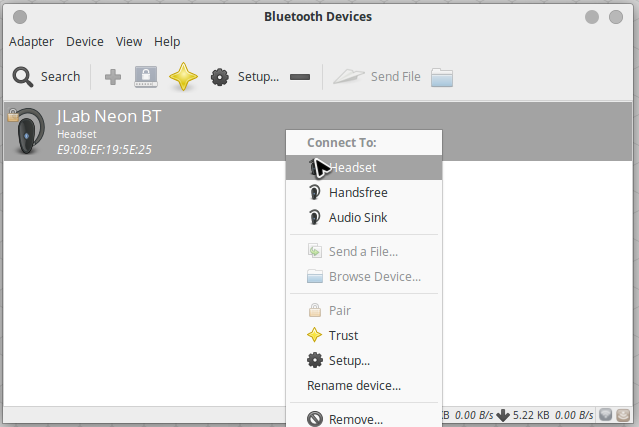 The accelerometers on the tablet, while detected, are only used in Gnome. Special methods had to be found just to get some screen auto rotation functionality in KDE. What’s worse is that, since there is little Wayland support in KDE (especially kwin), the auto rotation function can’t be used. 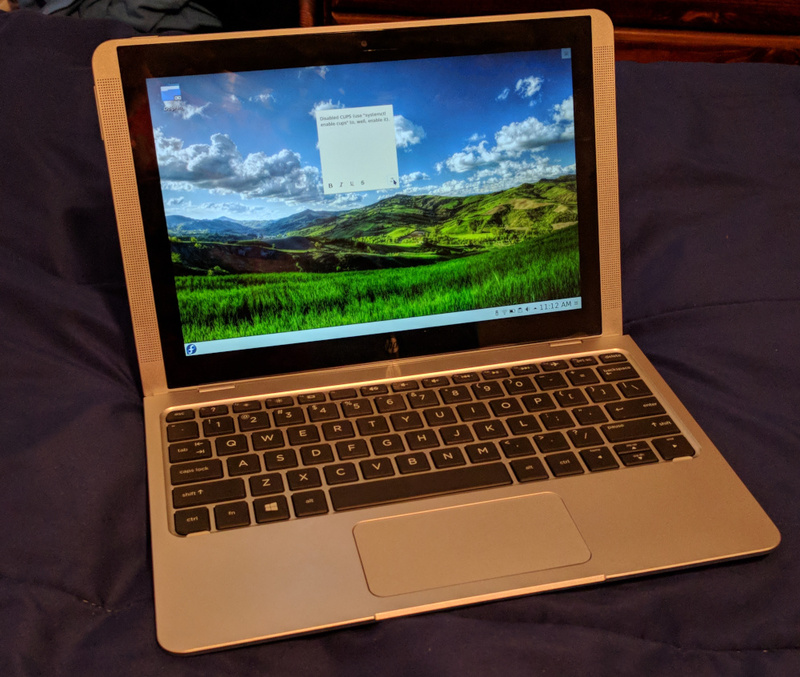 The problems with Wayland also extend to the HP x2 Notebook’s stylus. The HP Active stylus is detected and supported, but not quite. Stylus support in Wayland is there, but it doesn’t always work as intended. Under Gnome (and using the Krita program), the stylus mostly works: it’s detected as a separate input, and it has pressure sensitivity. With KDE and Wayland, though, the stylus is not detected at all, and so can only be used with Xorg. This is fine for most applications. However, getting a little multi-touch support is nice. In Krita, for instance, two finger zooming and expanding is supported. Other smaller capabilities are supported, too. In the past, I had read that similar notebooks to this one lacked support for sound; the user couldn’t get sound working. 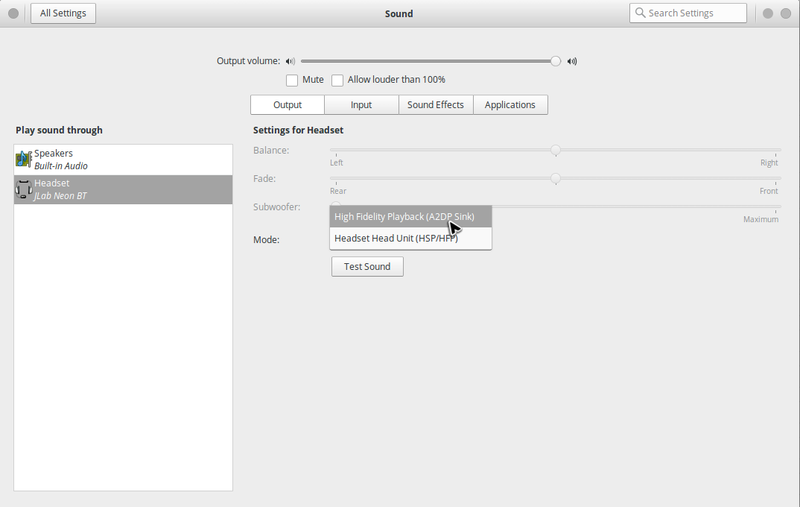 I am happy to report that sound is working under Linux. 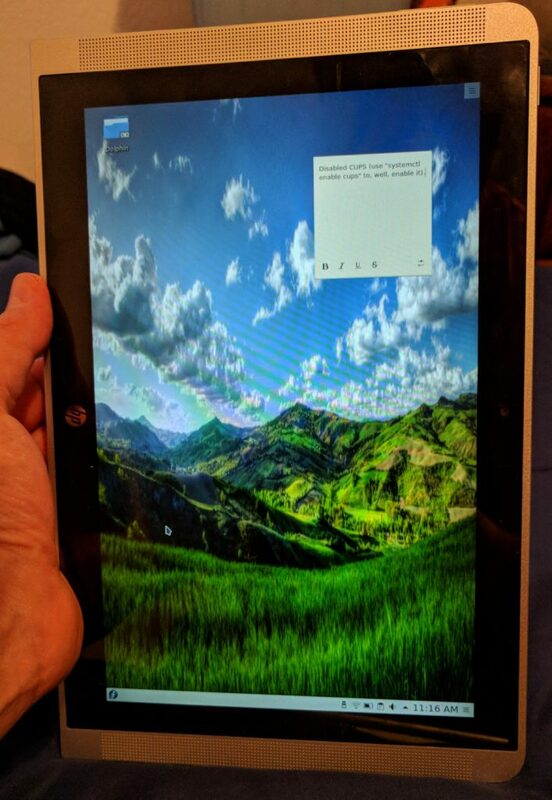 I was able to watch a couple of YouTube videos on this tablet, and sound could be heard. 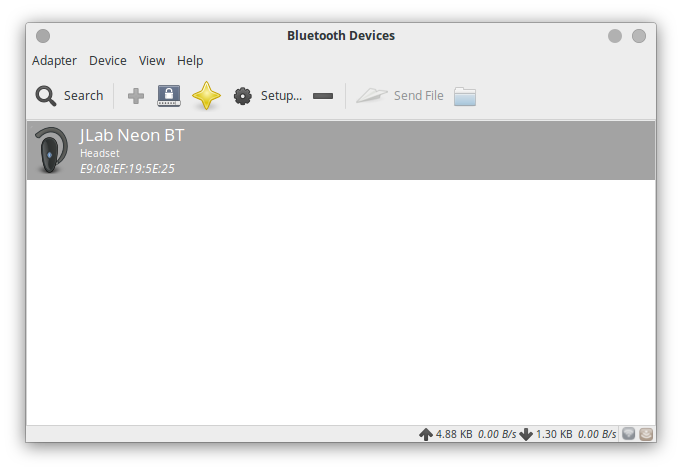 Bluetooth is also recognized, though I did not use it. The battery was recognized, too, and from the looks of it, the device has great battery life. As for its suspend and sleep capabilities, the HP x2 Notebook could fair better. When closing the lid, the device goes into suspend. However, after a while, it won’t go into hibernation. I have tried making it go into hibernation a couple of times, but it doesn’t seem to do that. I have also changed the options in the /etc/systemd/logind.conf file (setting the HandleLidSwitch and HandleLidSwitchDocked options to “hybrid-sleep”). However, that doesn’t seem to affect the suspend and hibernation. This is great as a notebook, but as a tablet? That looks uncertain. When detached, an on-screen keyboard can be used. The keyboard accessibility feature in Gnome can be used as an on-screen keyboard, though it doesn’t always pop up, e.g. it doesn’t show up when typing in Chromium. Another on-screen keyboard, onBoard, can be used as well. Though the user has to tweak the program to their likings. Otherwise, wherever a tap is necessary, KDE can provide it. Since Chromium and Firefox already have touchscreen support, so navigating sites aren’t that difficult. The upright screen. What fun. The support for the HP x2 Notebook has grown tremendously since it was released a couple of years ago. It’s great that a nice little notebook like this one is finally usable under Linux. It can be used for small stuff like surfing the web, and possibly used as a tablet. Though it can’t be used in a similar fashion to its Android brethren, it does desktop stuff nicely.